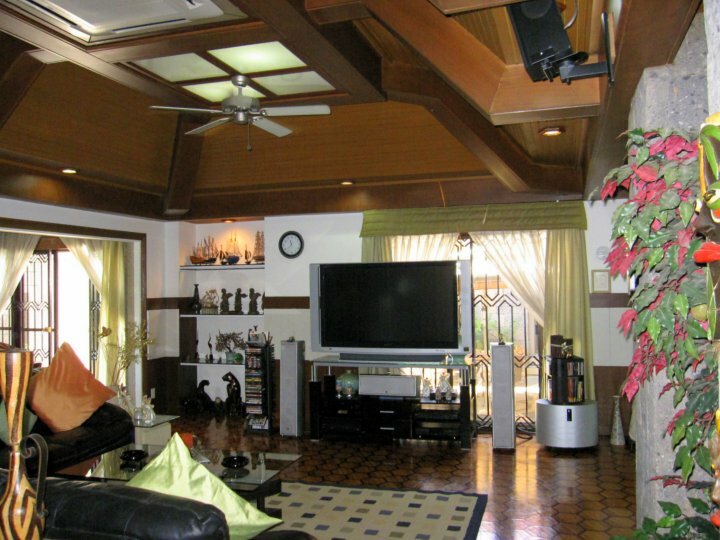 Juna Subdivision Huge House with Swimming Pool For Sale! 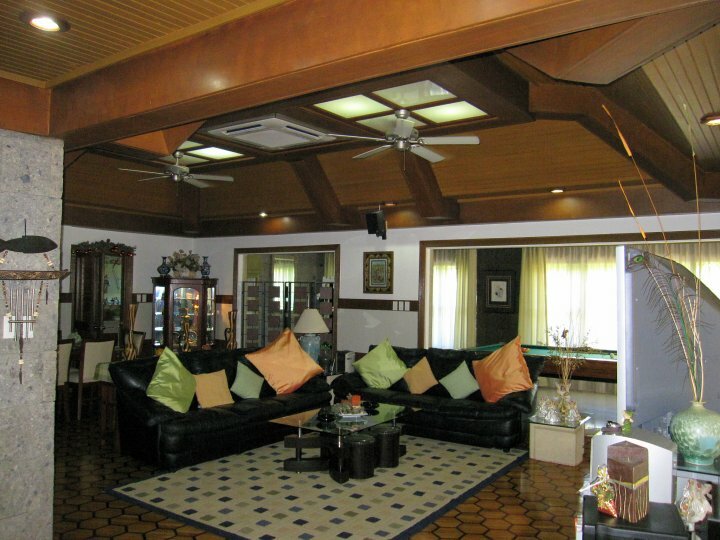 Spanish/Mediterranean style Energy Efficient High-End house. 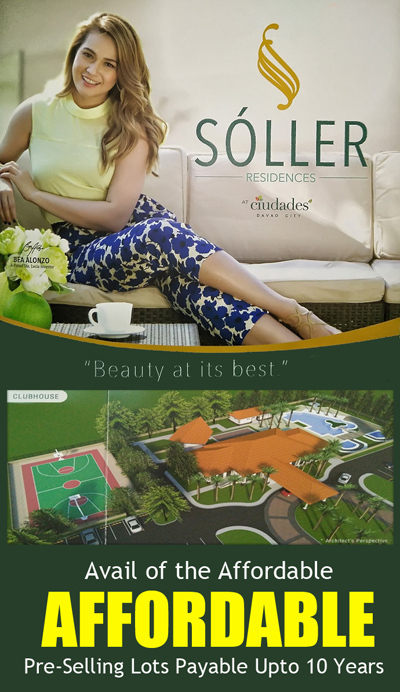 1st class Land & House development with superior amenities that is centrally located but private and secure. 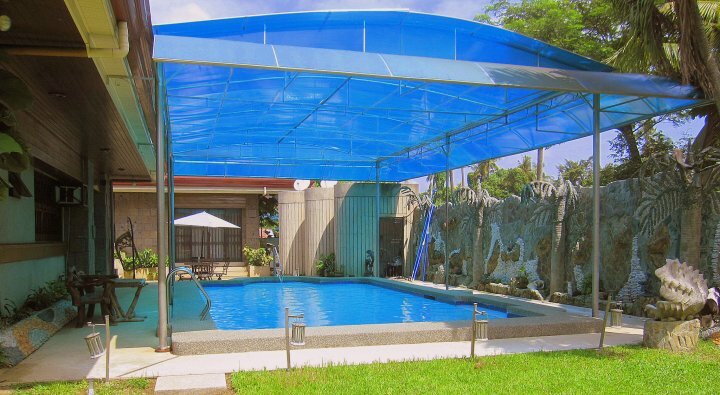 Live & Enjoy your life in this beautiful Private Estate that has Resort living with real and lasting value in its Prime Plus Location in Davao City Proper Area! 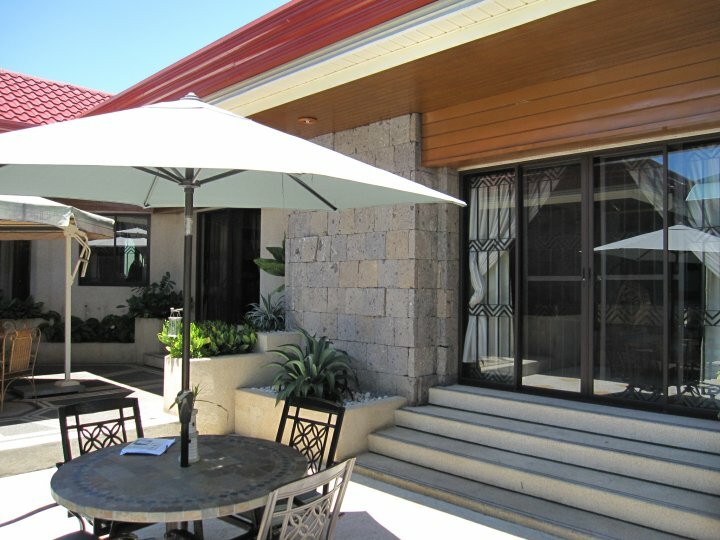 The house is located in a private guarded area that has 5 houses within its 14,000 sqm area and the other 4 property in this area are Villa Abrilla Tan family members. 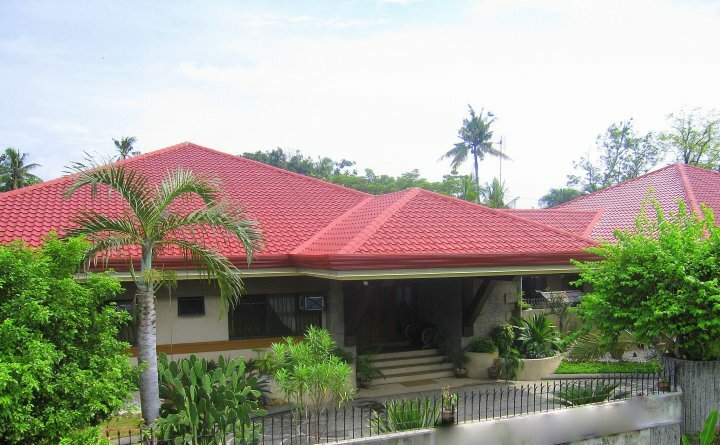 Also the property that backs up to the side of my property is being sold for P15,000 per sqm in 1,000 sqm lots, (also owned by a Villa Abrilla Tan). 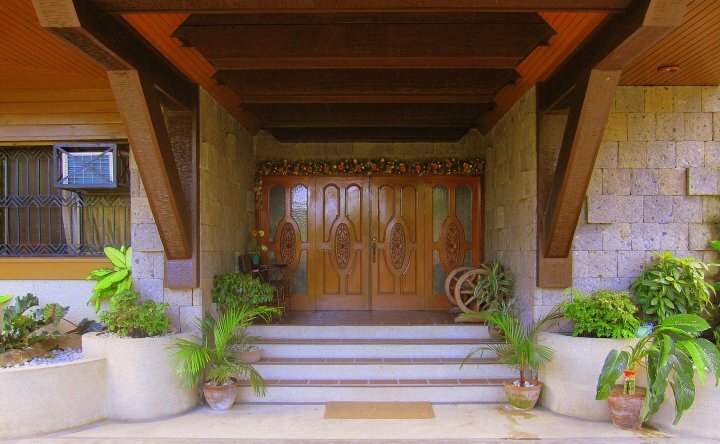 As you drive down the Private, Gated and Guarded Road you see the majesty of Mt Apo right in front of you with flowers, flora and topic plants lining your drive to the property. 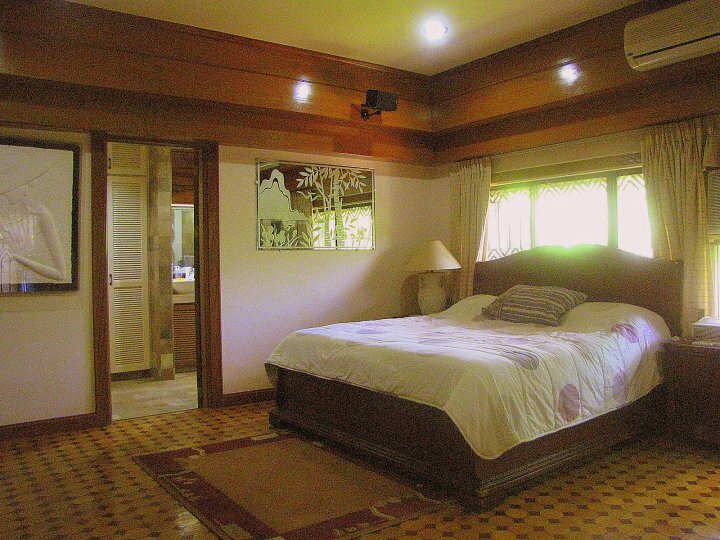 The location is from 2 to 5 minutes to some of the Best Shopping, Schools, Country Club and City Center of Davao City, yet this property is like what one would see in a Top Resorts, except the privacy is like living in the country but you are in the heart of the city. 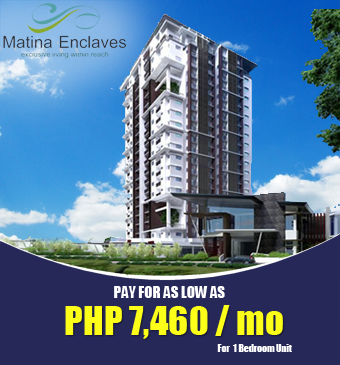 1) 2,003 sqm Lot with 1,200 sqm Floor Area and over 400sqm Air/Cond Space. 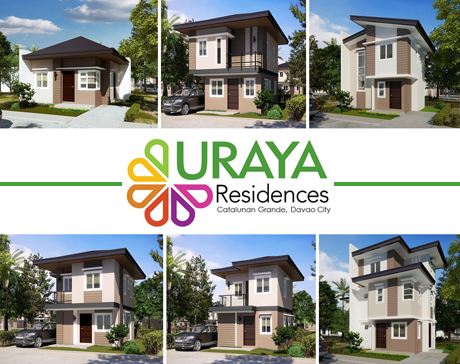 6) No Subdivision fees or over charging for water, cable, electric or other houses so near yours that all can see in -- Like country living in the heart of Davao City! 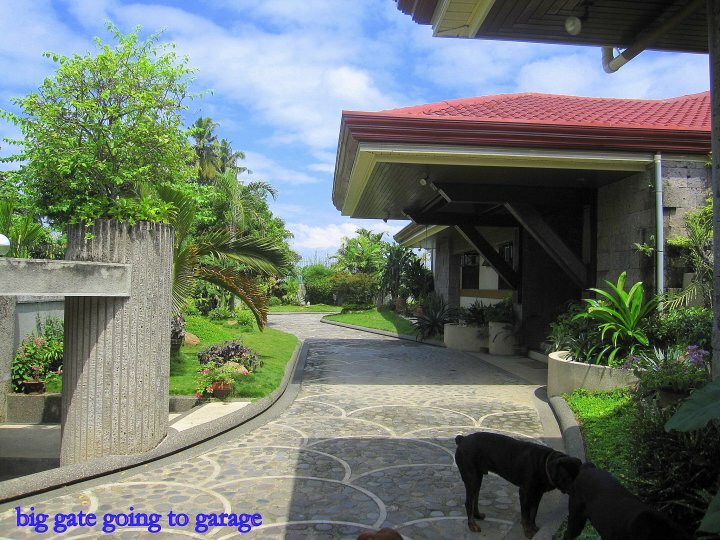 7) Stone work custom concrete driveway and parking for many cars, 20 plus. 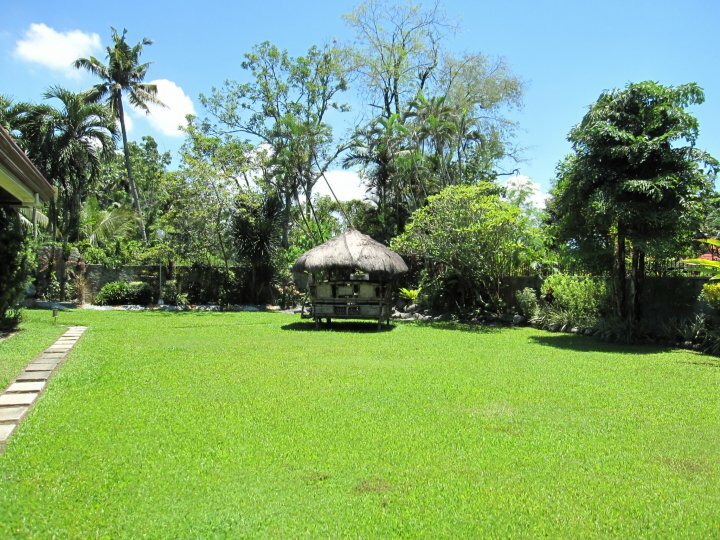 8) Dream lot location that is very private yet central to all major Davao City needs that is professional landscape with many plants including with fishpond, waterfall and Gazebo and custom rock & stone art walls. 11) Outside dirty Kitchen area with tile flooring, covered roofing, stove, sinks, barbecue area with smoke stack and walled. 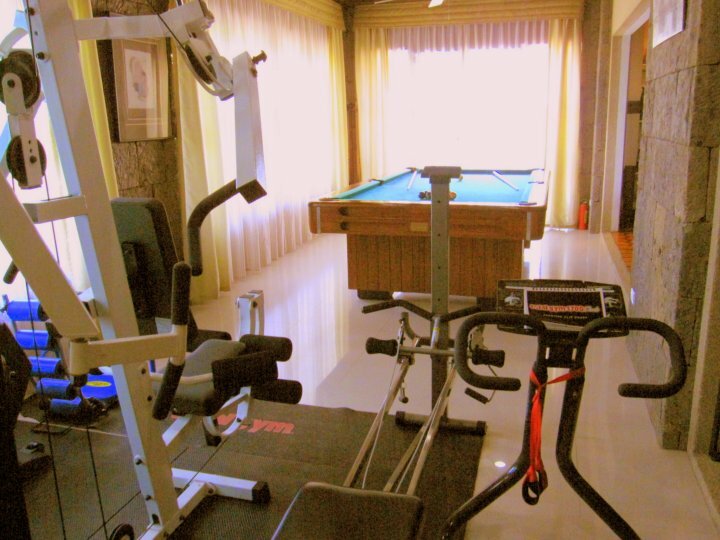 16) Other Rooms, either marble, granite or tile flooring such as gym & billiards room. 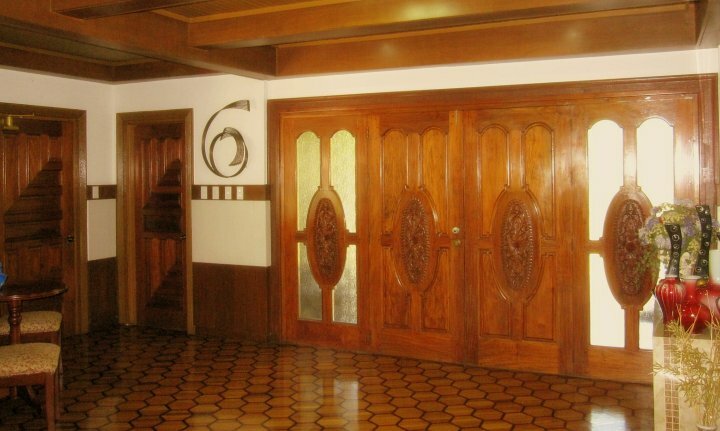 17) Walls with stain hardwood moldings and some with 23" granite wall inserts. 18) High-end USA full house water computer control purification automated system with nearly no yearly maintenance and a 5 year low-cost easy change filter media. 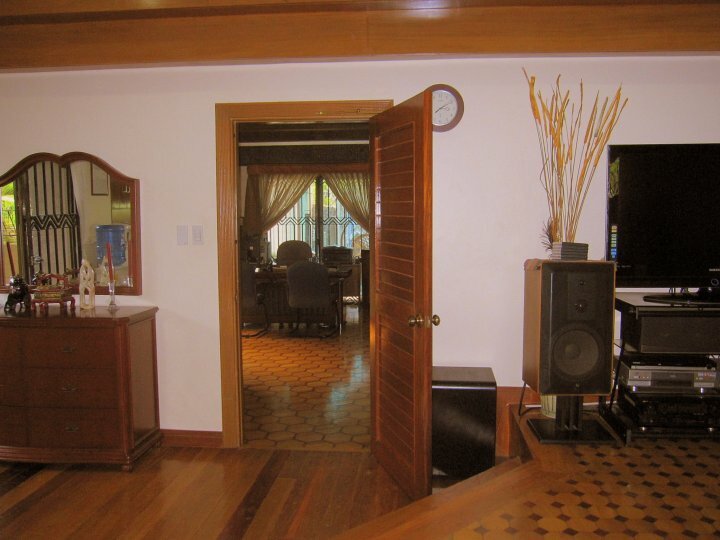 26) House can be had with wiring for 8 TV's including USA wires and amps so an P490 a month Home Channel looks great & better than any cable in Davao at many 1000s of pesos less monthly cost. 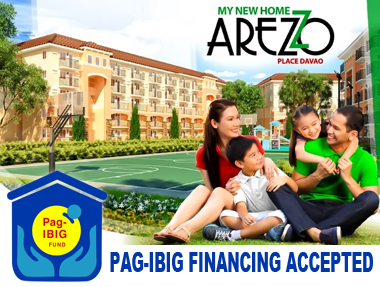 Current savings are over P50,000 a year for 6 TV's. 27) Only 5 houses in about 14,000 sqm private area with guard/greeting hut at gated entries to house plus 4 guards paid by others at guarded gate entry to private road. 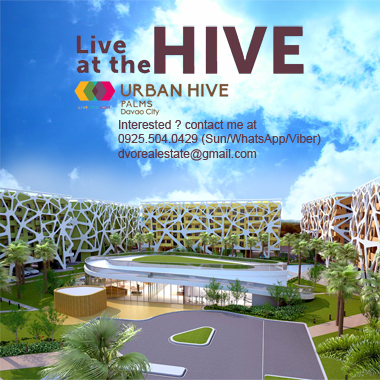 29) Many recent new high-end amenities, roofs, floors, real stone & rock walls of art, kitchens and so much more totaling over P 9,000,000 paid plus a full 40 foot shipping container from America with about $200,000 of items added. 33) One of the best ceiling insulation installed about 5 years ago. 34) A large 6 dog house build with higher specs than for most maid rooms such as: screened, insulated, title flooring and painted. 39) Seller pays Capital Gain Tax and Buyer pays the buyer's items such as the other Taxes and Fees. 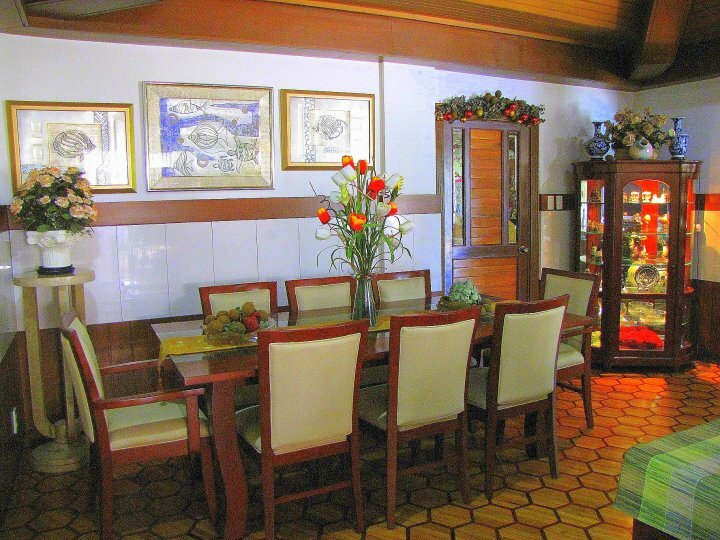 INCLUDED in sale price are High-end items such as10 wireless handset phone system with intercom, 4 door refrigerator, dish washer, Weber Grill, [60" Sony lcd should be replaced], TV, 46" Samsung LCD TV, 29" Samsung & Panasonic TV, Two 21" Panasonic/Sharp TVs, some very high-end home theater & stereo systems, two stoves, cloth washer/dryer, DISH washer, whole house pureitfication system, Weber grill, custom curtains, full house tools/ladders/hoses/etc, outdoor furniture, USA Rock speakers for outside, two self-power USA lawn mowers, a lot-of artwork, 3 custom made hardwood bedroom sets (2 Queen and 1 King), dining room, office sets, and automatic robot pool cleaner, Gym equipment, Pool table, Two Italian full-leather sofas. 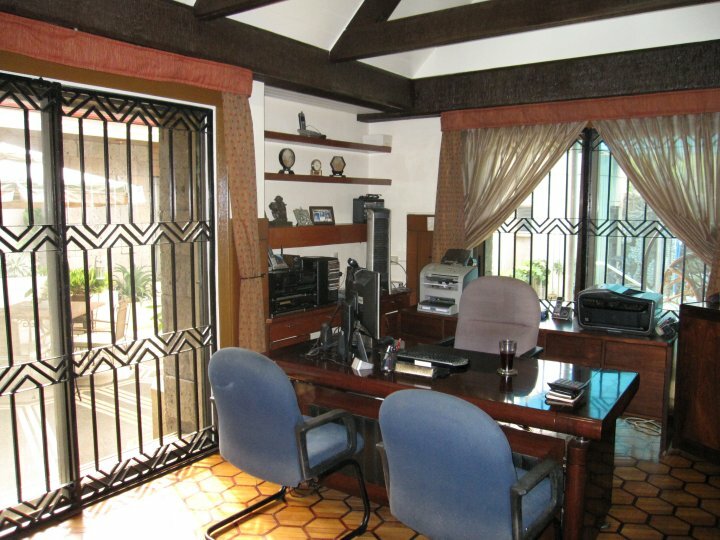 AND MANY MANY OTHER ITEMS, including as seen in the photos and noted in this write-up. 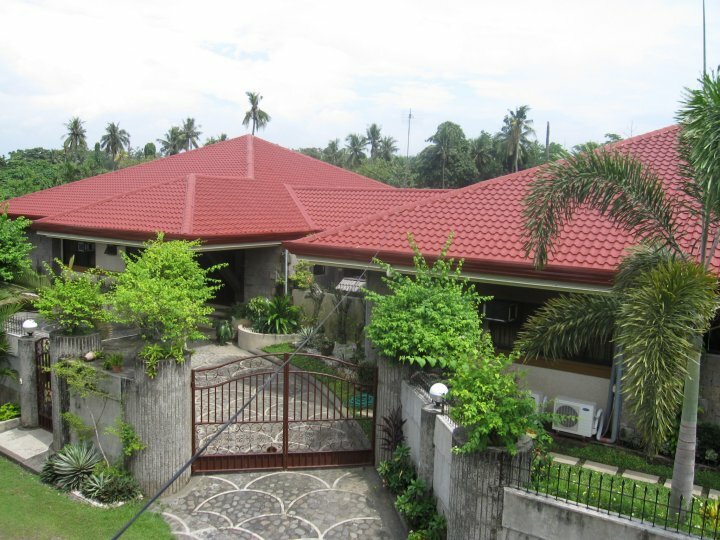 House/ Lot/ 98% of full content plus Php 1 million in give backs to the buyer.